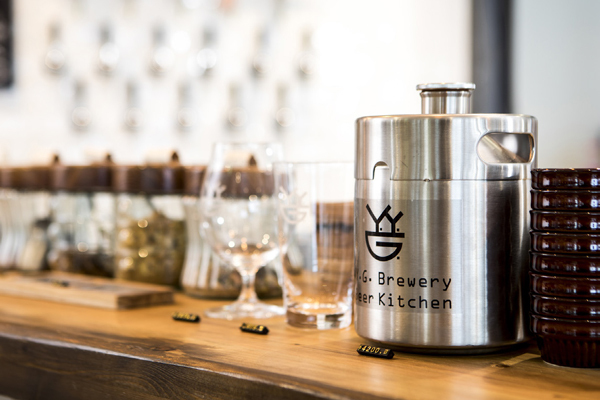 Local craft breweries and small brewpubs are popping up all over Japan. There’s never been a more fun time to sample the nations many different beers and this is your personal guide to the best of the lot. 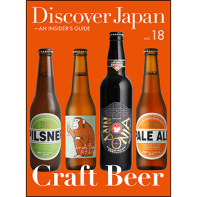 In this issue we look at the best places to sample beer in Tokyo and take on a guided tour of four of the best (smaller) breweries the countries has to offer. Enjoy! ［eBooks, published bimonthly (6 issues a year)］Discover Japan is the insider’s guide to Japan. Published since 2008, we are excited to be able to bring you an English issue packed with stories on Japanese culture, food, travel, design and much more. Redesigned in a digital format, we hope this will become your preferred guide to Discover Japan. How to get pleasantly tipsy.